I made a stop at Whyalla to catch up with an old high school friend whom I hadn’t seen for 25 years. 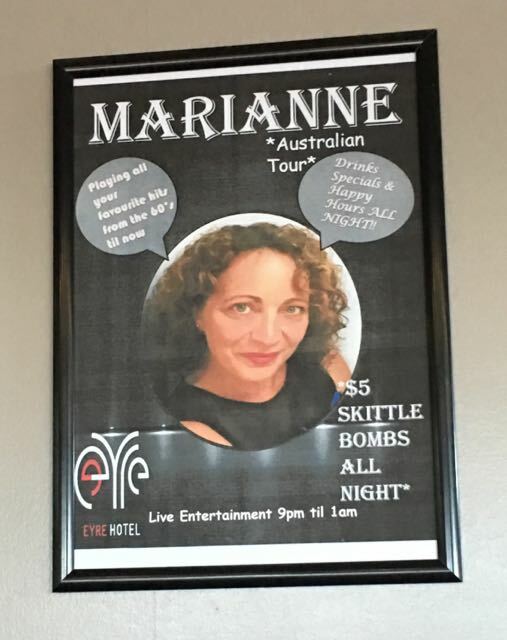 I also managed to get a gig at the Eyre Hotel while I was in town. 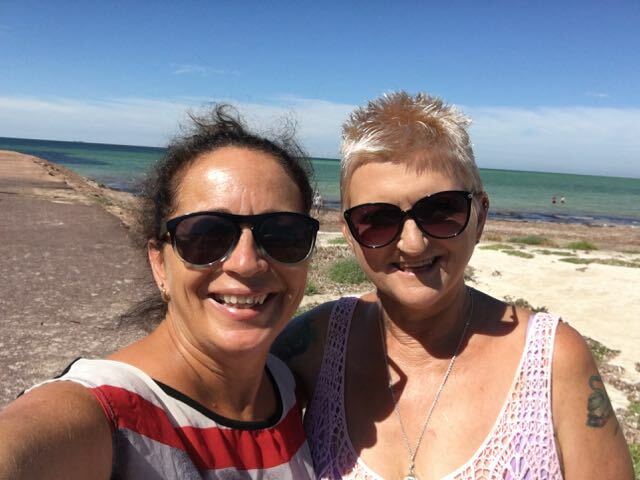 Sharleen took me site seeing around the town and I was quite impressed by the beachfront area that has some great family areas there is Giant shades on the beach itself, parks and walks and its dog friendly. We went for a drive up to Hummock Hill to the lookout and then out to Point Lowly absolutely beautiful spot with a lighthouse. 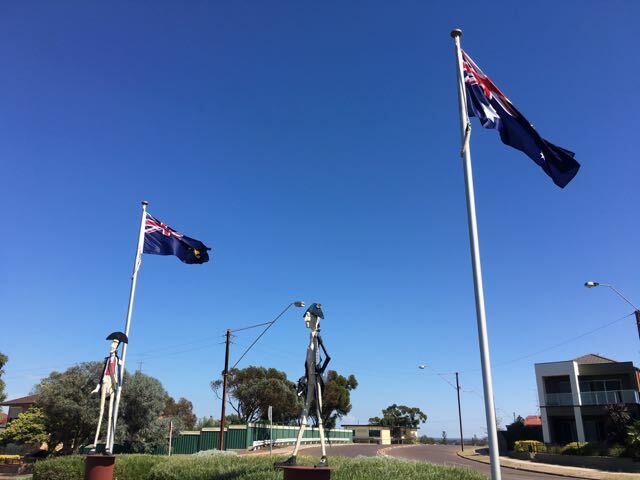 Whyalla is a seaport located on the east coast of the Eyre Peninsula The town is known as the “Steel City” due to its integrated steelworks and shipbuilding heritage. The port of Whyalla has been exporting iron ore since 1903. 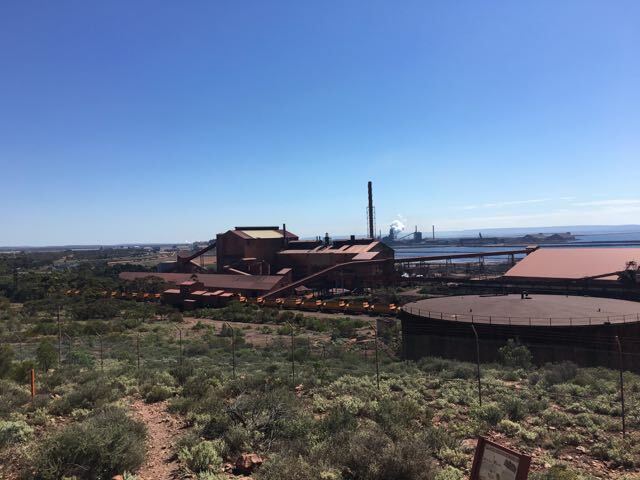 The majority of steel produced during World War 2 was made from iron ore mined at Iron Knob near Whyalla. 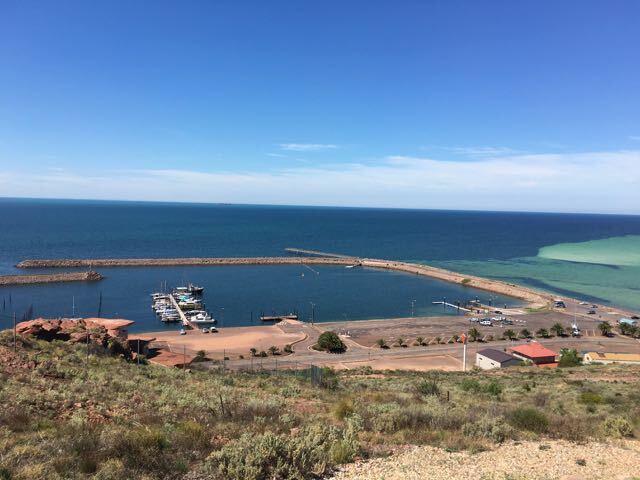 There use to be a shipyard here that a total of 66 vessels were built at that included steamships, bulk carriers, tankers, ferries, barges and the first Whyalla ship was an Australian designed anti – submarine and mine sweeping vessel named after the town HMAS Whyalla.